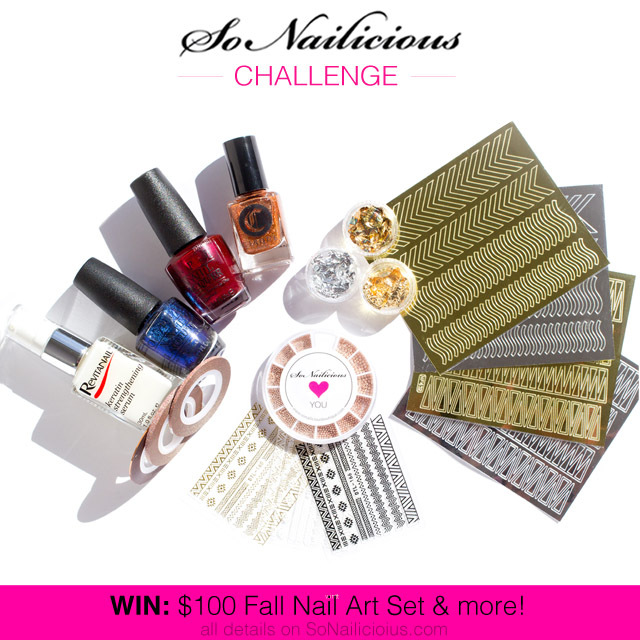 This is 7th SoNailicious nail art challenge is dedicated to Fall nail art! First of all, because Fall (or as some say Autumn) is about to arrive in the Northern hemisphere and we haven’t covered this theme yet. It’s a beautiful season, a bit melancholic but oh, so colourful! If you ever seen an European forest in September you know what I’m talking about ;) So I challenge you to create a nail design inspired by Fall. It can be anything, from nail art inspired by nature, Fall fashion, colours and so on. Of course, the more creative your manicure is, the better! If you’re new to the challenge – every second month I’m nominating a different style of nail art for you to create during the 2 weeks and the challenge is to create the most interesting and advanced nail art within the chosen topic and then share it by posting a photo of your manicure on Instagram or Twitter using a specific hashtag. So everyone who participates in the challenge can check out all manicures. These nail art challenges has been amazing so far. We’ve already done Spring Nails, Travel Inspired Nails, Fashion Nails and even Edgy Easter ;) I’m LOVING seeing your amazing designs and have noticed a significant improvement in both technique and creativity. So I encourage you to keep going and if you haven’t done any of the challenges yet, get involved now! * it must be a new nail design created specifically for this challenge. Cirque Colors Halcyon – rose gold micro-glitter, LIMITED EDITION! 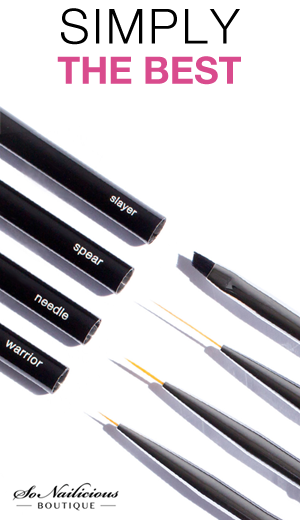 Set of 3 Flakie Foils – because every nail art warrior needs them in their life. Set of 4 metallic nail stickers – from my personal nail art supplies stash! Runners Up – the 10 best nail designs will be featured here on SoNailicious.com on the 8th of September. P.S. To get some inspiration for the challenge, check out this Pinterest Board. Terms & Conditions 1. 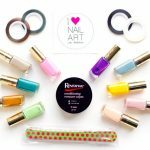 ‘Fall Nails challenge’ nail art competition – open worldwide. 2. To enter in this nail art competition you must: a) create Fall themed nail design (or as many as you like), b) in the caption to your photo clearly state that you’re joining the @So_Nailicious Fall Nails challenge and use tag #SNChallenge7, c) post your nail design/s during 26 Aug – 7 Sept 2017 on Instagram. 3. 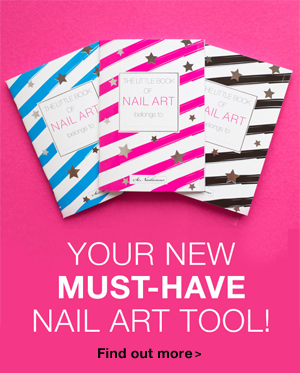 The 3 finalists will be chosen on the above criteria and with the most interesting nail design. 5. The winner will be chosen via public voting, the design that will get the most votes. There will only be 1 winner. 6. One person can post as many nail designs as they like during 26 Aug – 7 Sept 2017. 7. The winners will be announced via Update on this post and Update on Instagram and contacted via email on the 11th of Sept 2017. 8. The prize pack valued RRP $100. 9. If the prize is not claimed by the winner within 24 hours, we will choose another winner. 10. Prizes will be posted to the winner by the 15th Sept 2017. 11. You must be over 18 years old or have parents permission to enter this competition. 12. This competition for nail artists and nail art enthusiasts only, featuring new original nail art that you own; all entries/photos taken from other sources will be disqualified.